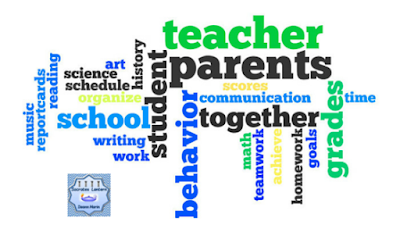 If you feel uncomfortable talking to parents, these creative educators have some sage advice for you. Read on to see how they deal with this subject. 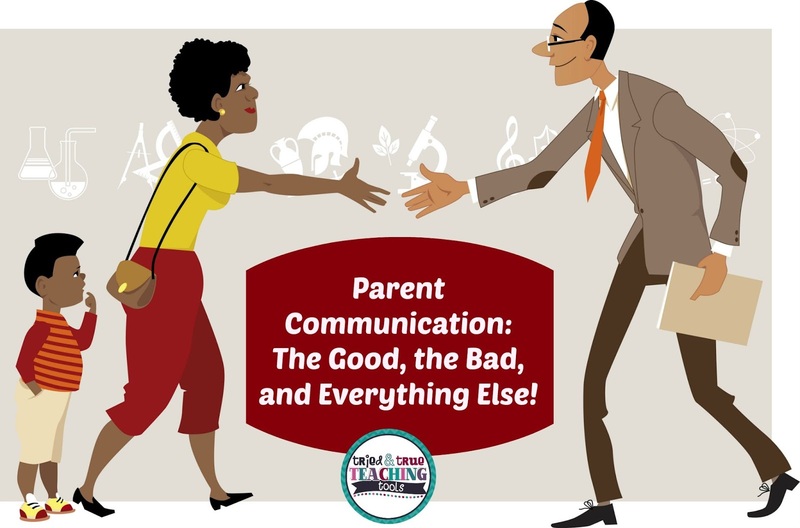 Family communication makes for a smooth year! 4 “tried and true” tools that are must-haves! 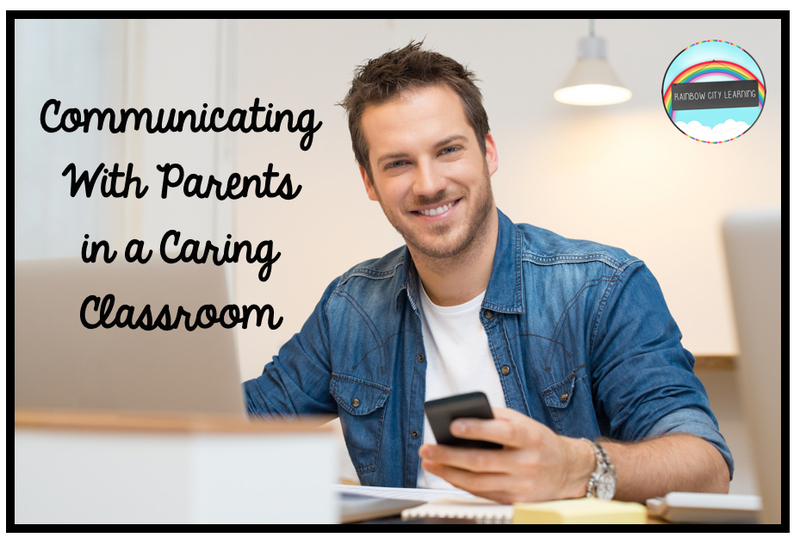 Ways to include parents as you build caring relationships in your classroom community. 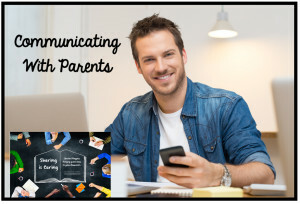 One of the main things that I realized, after years of teaching is that parents need you to care about their child, they want you to make their learning experience interesting, challenging and fun.